Nintendo has announced a partnership with Cygames, Inc. to develop a new game for smart devices. 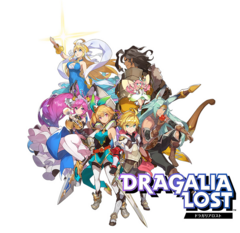 The jointly developed title will be called Dragalia Lost and is scheduled for release in the summer of this year. The Japanese video-game giant held out on introducing its popular franchises to iOS or Android for many years because of concerns about losing unique gameplay elements. According to a news release from Nintendo, there are plans to launch a brand-new RPG that has been developed by the famous game company in partnership with Cygames, Inc. The latter firm is also a Japanese game developer that has worked on titles such as Shadowverse and Zone of the Enders: The 2nd Runner. Dragalia Lost will be initially released in Japan, Taiwan, Hong Kong, and Macau before launching in North America and Europe. Nintendo will purchase 5% of Cygames’ issued stocks to secure the partnership. Nintendo working on a game is not necessarily big news. The company behind RPGs such as Xenoblade Chronicles and Fire Emblem shouldn’t have too many problems creating and marketing Dragalia Lost. What is additionally newsworthy is the Kyoto-based company’s further involvement with smartphone and smart device gaming applications. There was a time when Nintendo had the stance that Mario and Zelda were to be reserved purely for the company’s own hardware, and that smartphones could not offer the same gaming experience as a 3DS or Wii U. But the creators of Donkey Kong haven’t been completely stuck in the mud; otherwise the company wouldn’t have revenue of over a trillion yen (about US$9.15 billion). Nintendo has already helped develop mobile apps such as Super Mario Run and Fire Emblem Heroes; however, a report from the Wall Street Journal in December 2017 stated that the tech giant was still looking to increase its presence in the smartphone-gaming world. Titles like Dragalia Lost and the upcoming Mario Kart Tour should help this process. KYOTO, Japan, Apr. 27, 2018 JST - Nintendo Co., Ltd. (HQ: Minami-ku, Kyoto; Representative Director and President: Tatsumi Kimishima, hereinafter referred as “Nintendo”) and Cygames, Inc. (HQ: Shibuya-ku, Tokyo; President: Koichi Watanabe, hereinafter referred as “Cygames”) reached a business agreement to partner on a new gaming application for smart devices. 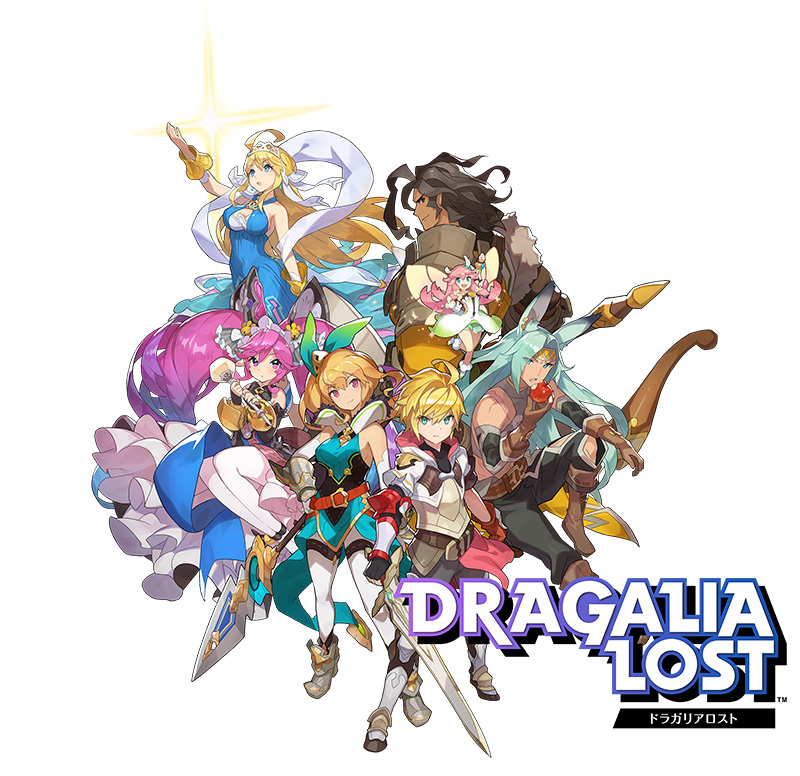 In summer of 2018, Nintendo will release Dragalia Lost, an all-new original action RPG application designed by Cygames for smart devices. Nintendo has been co-developing and will jointly operate the game with Cygames, bringing to life the shared vision of a new gaming experience with worldwide appeal. The gaming application will be released globally, starting with Japan, Taiwan, Hong Kong and Macau. With the support of Nintendo’s group companies, it will launch in North America and Europe as well. For the purpose of facilitating the partnership, Nintendo will obtain approximately 5 percent of Cygames’s issued stocks mainly through a third party allocation of its treasury stock.